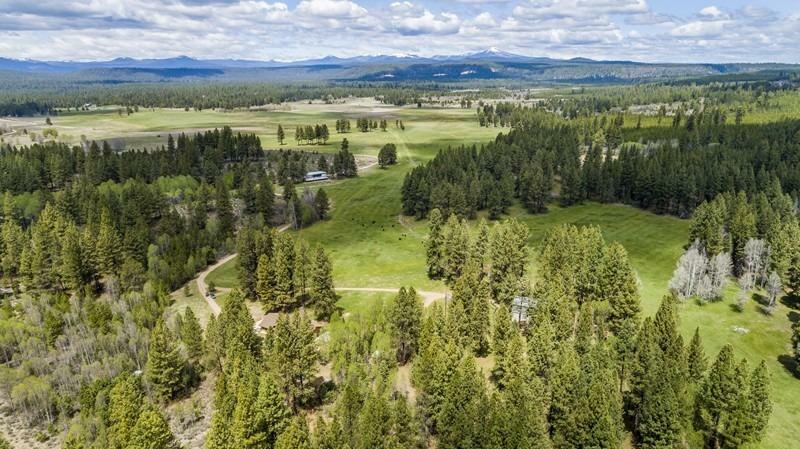 Here is a magnificent secluded retreat with end of the road privacy offering lush native pastures and excellent wildlife habitat. 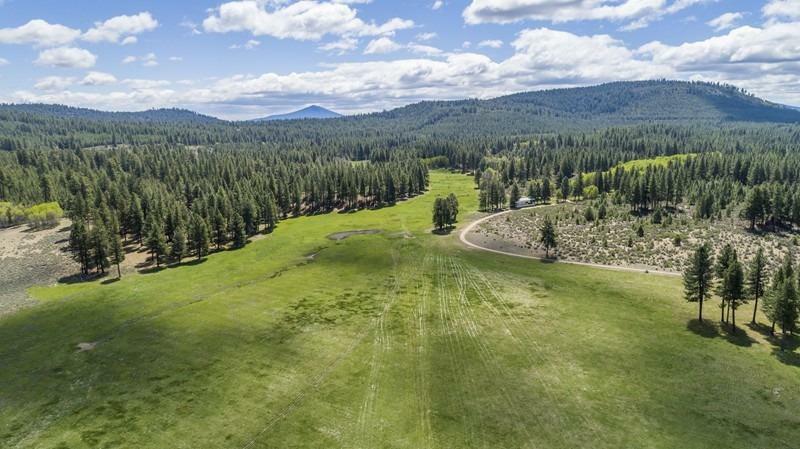 470 acres all in one block that combines timbered ridges and hillsides with irrigated pastures and lush riparian meadows in Southern Oregon near the Williamson River and Crater Lake National Park. Lark Creek forms a portion of the western border and provides a rich native riparian area for beaver, fish and water fowl. Also bordered on two sides by US Forest Service lands. Elk,mule deer, and antelope are only a part of the wildlife you will often see from the beautiful, secluded 3900 s.f. 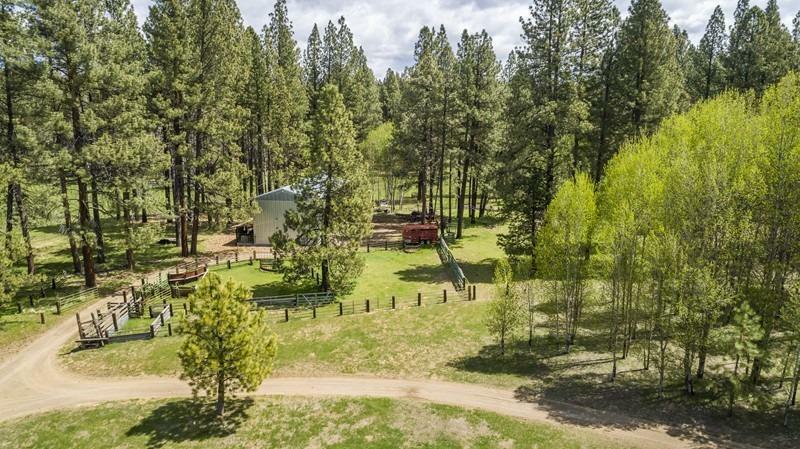 two story home overlooking your pasture lands and surrounded by stands of aspen and ponderosa pine trees. 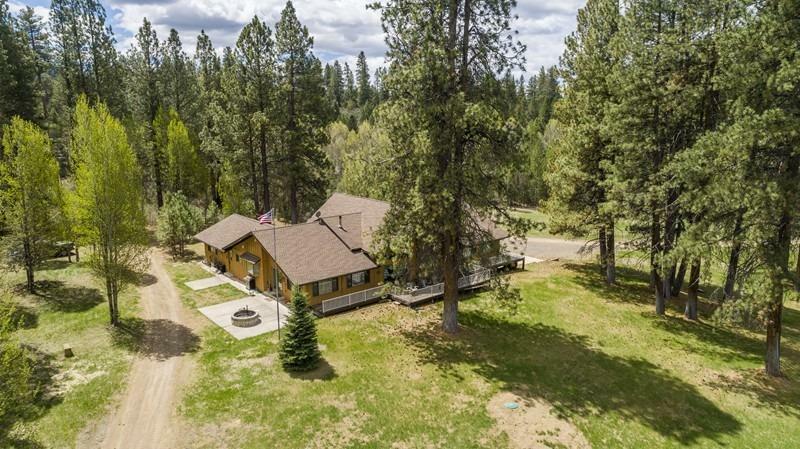 The expansive contemporary home includes 3 bedrooms two baths, large master suite with sun room, fireplace, wood stove, fire pit patio and large deck. Huge dining loft and open kitchen. Barn, shop and so much more.Seller is willing to carry,trades,etc. Bring all offers!